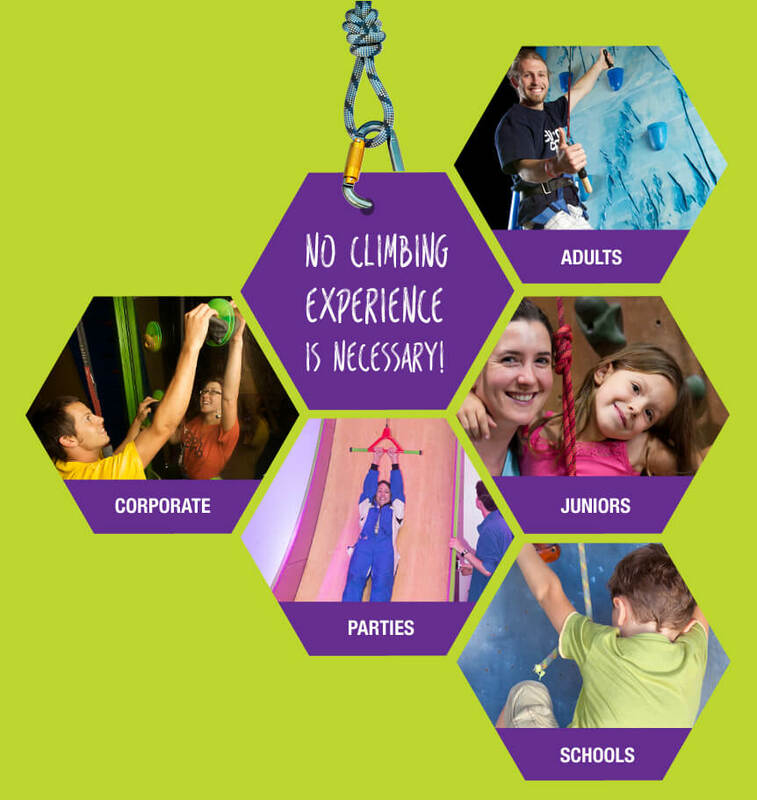 No climbing experience is necessary, full training is given and we provide the equipment! 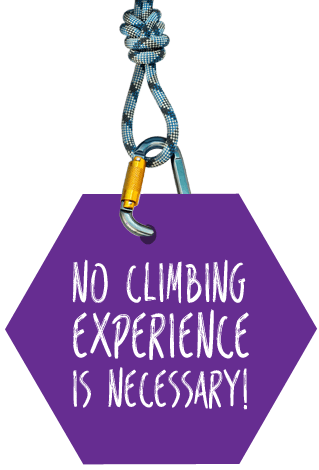 Members of staff clip climbers onto walls with carabiners and our automatic belay devices take in the slack as you climb and then lower you gently to the ground. Supervisors are close at hand at all times. Visit with kids or come and be a kid again for the day! 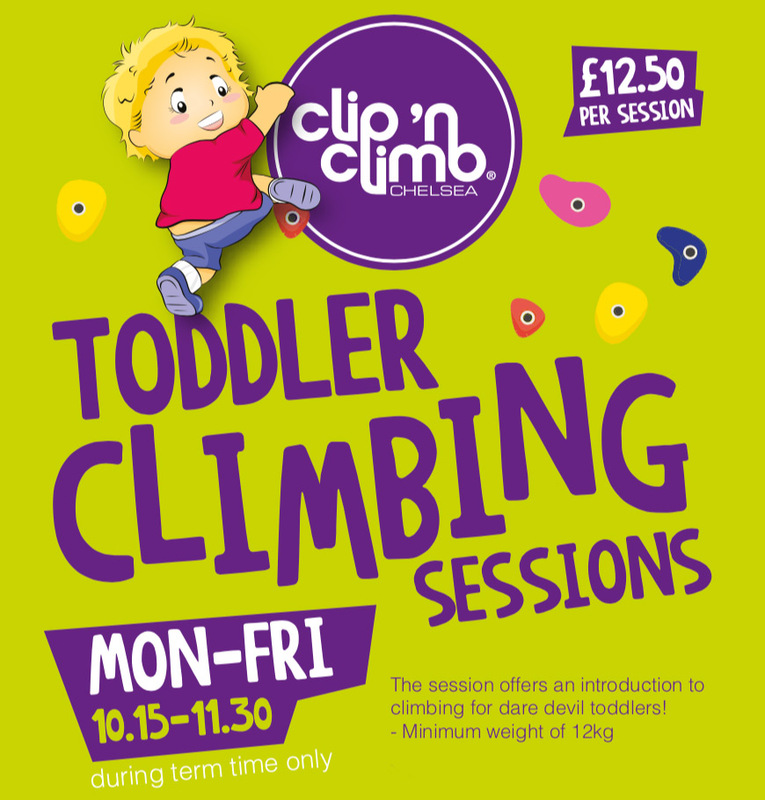 Clip 'n Climb is perfect for all ages, suitable for adults and juniors aged 4 and upwards. 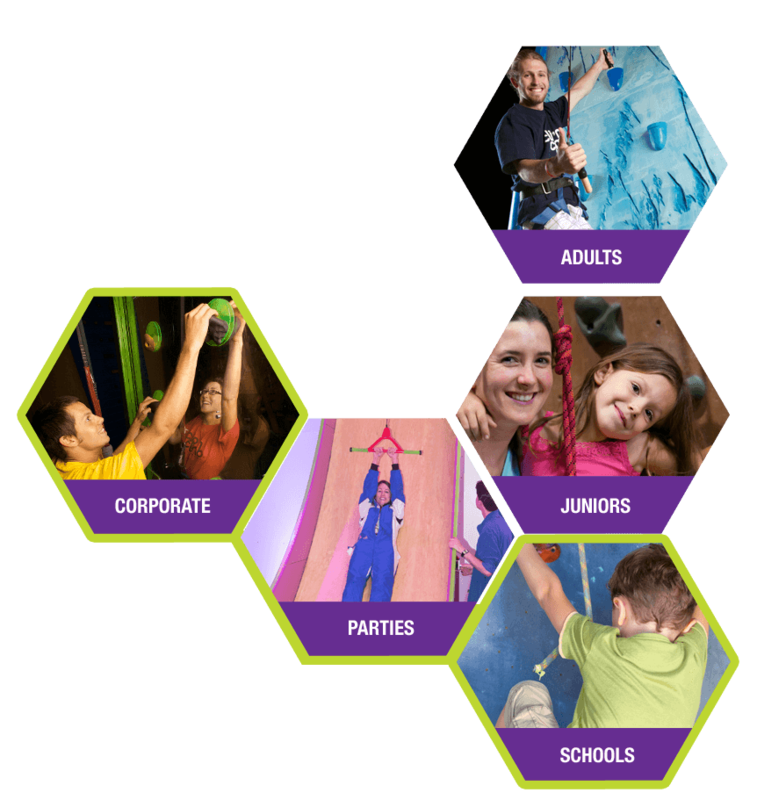 An ideal venue for entertaining too - we play host to all types of corporate events from networking to team building, as well as private parties for special occasions.